Uncovered windows can make rooms feel incomplete and lacking. Most homeowners opt to cover their windows to block out light and protect their privacy, but the way they go about it can be radically different from home to home. While one homeowner may prefer thick curtains, another may prefer lightweight bamboo blinds. All types of window coverings have their own pros and cons, and finding the best option for your home is a matter of personal preference. Windows that are outfitted with some type of covering almost always look better than when they’re bare. Window coverings also provide benefits beyond just reducing glare and protecting your privacy, as some are great at insulating your home, prolonging the lifespan of your furniture, and even protecting your skin. Blinds are traditional window coverings and are extremely common in homes and businesses throughout the country. Blinds are built with a headrail, individual and adjustable slats, and a bottom rail. They can be closed to block light and protect and privacy, and opened to let light in and create a view of the outdoors. Blinds are among the most inexpensive window coverings. If you’re on a budget and looking to outfit your home with new window coverings, blinds may be your best option. Our faux wood and aluminum mini blinds are priced to fit almost any budget without sacrificing any quality or beauty. Blinds can be easily repaired. Because blinds are built using several individual slats, they can be easily repaired if they get damaged. Broken slats can be glued or even replaced altogether with ease. In addition, both faux wood and aluminum blinds are also easily cleaned and maintained, making them less likely to become stained or faded over time than other types of window treatments. Shades aren’t as common in homes as blinds, but they’re still a very popular and effective option for blocking light and protecting privacy. In addition, shades are rapidly changing and becoming more and more versatile. For example, our sheer shades use highly advanced fabrics and combine the function of blinds and traditional shades. 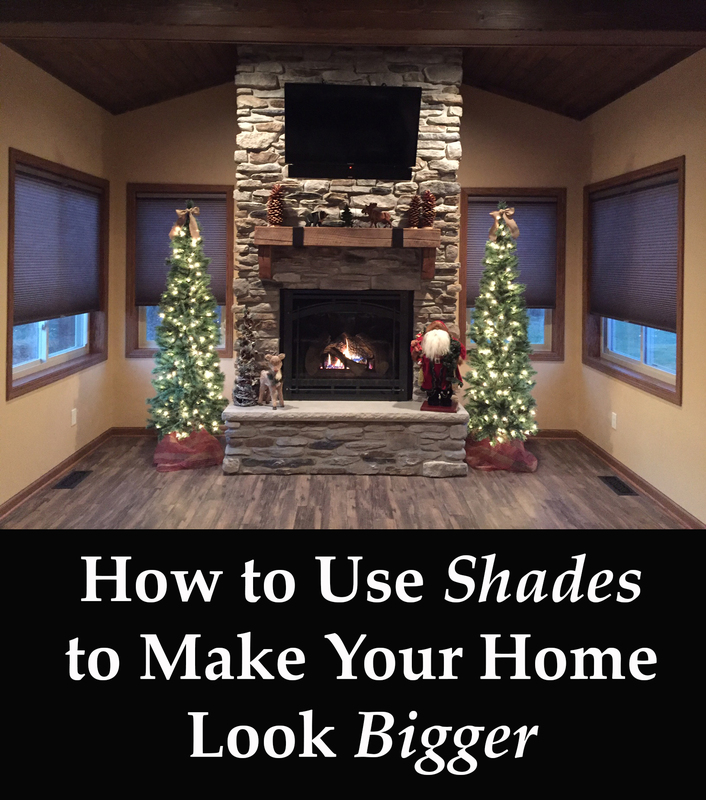 Shades create a built-in and low-profile look. When lowered, certain types of shades—especially roller shades and cellular shades—create a matte and low-profile look on windows. Their simplistic and uniform design makes them ideal for homeowners who prefer to keep their interior design focus elsewhere. However, roman shades and bamboo shades can easily be the centerpiece of a room for homeowners who want to draw eyes to their windows. Shades are highly effective at blocking light and protecting privacy. 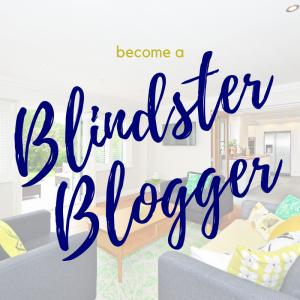 While blinds are perfectly capable of reducing glare and helping your family feel safe and secure inside your home, shades can take those benefits to a new level. Shades can be paired with both blackout liners and privacy liners, which are designed to turn ordinary rooms into sanctuaries of peace and quiet. They’re also perfect for media rooms, home offices, and bedrooms, and home theaters. Curtains are generally made from lightweight fabrics and are designed to add a decorative flair to windows. 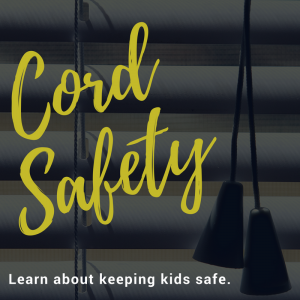 Unlike inside-mounted blinds and shades, curtains are installed completely outside of windows and may cover only a small part of your windows or a large portion of them. Their design often makes them a stronger focal point of rooms than blinds and shades. Many curtains are relatively short and may fall only to the bottom of the window sill, while others may be floor-length. Curtains help protect your blinds and shades. If you already have blinds or shades and add curtains to the mix, you may find that your existing window treatments will last longer and require less maintenance and cleaning—especially if you keep your curtains closed. In addition to keeping pets and their sharp claws and teeth at bay, curtains also act as dust magnets. While you’ll still need to dust them on a regular basis, curtains are easily removed—just slide them off the rod—and can be simply shaken off outside. Curtains can complement and accent your blinds and shades. If you’re looking for curtains that purely decorative due to already having blinds or shades installed on your windows, you’ll be happy to know that curtains are an excellent way to further enhance the beauty of your window treatments. Curtains can create interesting contrasts to the colors, patterns, and textures in the wood, fabric, or synthetic materials used in your blinds and shades, and they can also add an extra infusion of color to your room. Many people think curtains and drapes are interchangeable. However, they are two unique window covering types. Drapes are made almost exclusively with thick and heavy fabrics and typically are floor-length in size. Drapes are great at insulating and soundproofing rooms. While thin, sheer curtains will provide virtually nothing in the way of insulation and soundproofing, thick thermal drapes are great for reducing heat loss during the winter and keeping cold drafts at bay. Thick drapes also create a dampening effect for loud and bothersome noises, making them ideal for homeowners who live near train tracks, industrial facilities, or busy highways. Drapes can give a room a formal appearance. Curtains are generally considered informal and casual window coverings, while drapes are more formal in both appearance and function. Drapes are perfect for dining rooms, living rooms, and other areas where guests are frequently entertained. However, drapes don’t have to be installed only in formal rooms. When paired with high-quality blinds or shades, they’re perfect for adding a touch of elegance to any room in your home. The four window covering types listed above aren’t the only ones available for you to install in your home. At Blindster, we’re proud to offer an alternative that’s quickly becoming a highly sought after item: indoor shutters. 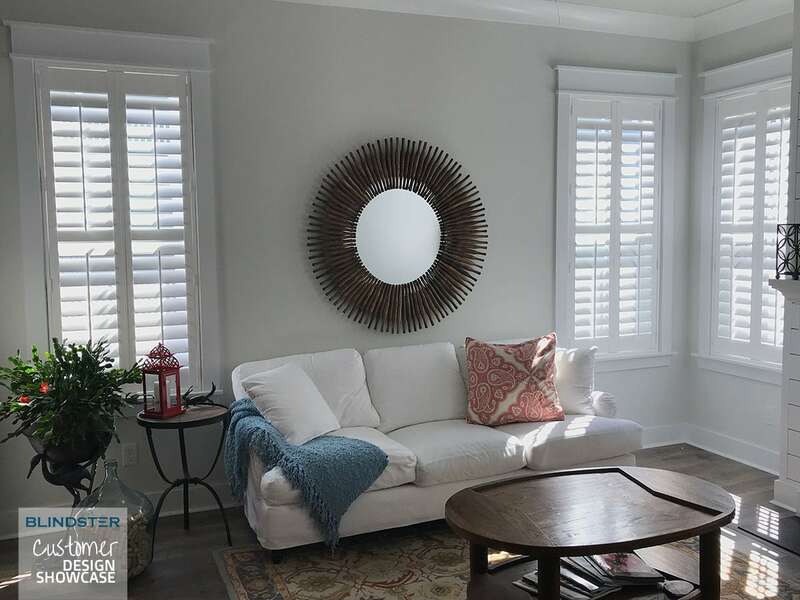 Our Fauxwood Plantation Shutters have many of the same benefits as faux wood blinds, but they have a unique appearance that transforms the appearance of any room due to their rich and timeless look. Fauxwood shutters can be manufactured in two weeks. When you order a window covering for your home, you want it right away. Fortunately, our fauxwood plantation shutters can be fully manufactured, assembled, and shipped to your home in about two weeks. That’s less than half the time it takes to receive real wood shutters. Fauxwood shutters are hollow-bodied and lightweight. The thought of installing shutters inside your home may seem foreign, especially if your only experience with shutters is the outdoor variety. However, like all of our faux wood window coverings, our plantation shutters are very lightweight due to the synthetic materials used in the manufacturing process and their hollow-bodied structure. That means they’re easy for anyone to lift and install. I like how you said that blinds are a cheap way to get new window coverings. Hiring a window blind cleaning service would provide a fast and easy way to keep them looking nice as well. That way you can have the cheap covering with excellent service keeping them looking good. I’m glad that you mentioned that thick drapes also create a dampening effect for loud noises. Since all the kids have moved out for college, and I finally managed to convince the wife that I should get back on my drumming, I’ll be sure to get in touch with a reputable window treatment company to supply us with the correct drapes that can help me gain my neighbor’s favor back. Thanks for this really informative article about window treatment! Yes, drapes are great for reducing noise. Thanks for reading and thanks for the compliments! This is an interesting article. We provide outdoor Curtains and I agree with most of it. In addition to providing protection it also provides privacy and protect against harsh sun. Either indoor or outdoor curtains and drapes really had to the room. Hi Jon, agreed! And a combination of a blind/shade with curtains adds elegance!